3/*” regular version for 5 gallon buckets and carboys. Uses 5/16” tubing. Single stroke action draws a siphon without disturbing sediment. Precision designed for smooth, leak-free operation. Simple to sanitize, dead easy to use. 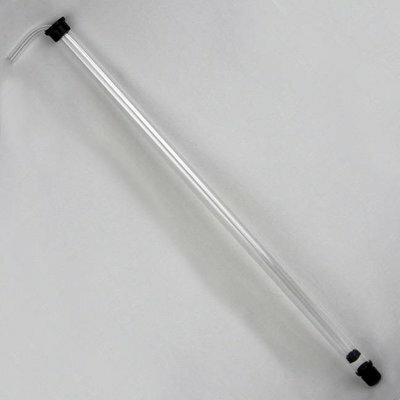 Removable tip prevents siphoning of sediment.